I stumbled across Sarah's work on Instagram last night and I am already obsessed. 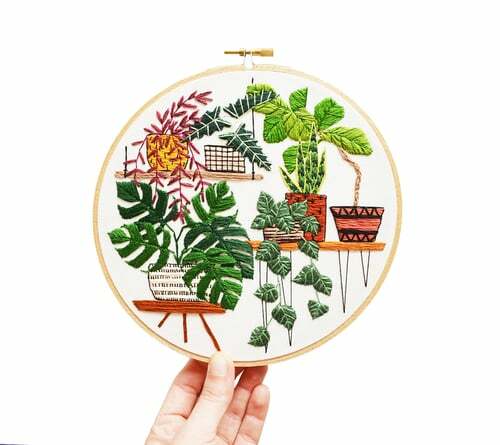 I highly recommend you check out her website (which she updates regularly with new work for sale) and her instagram, for amazing, inspirational embroidered artworks. Her next website launch of new work goes live April 15th at 4pm EST.